Hi everyone, this is Baby in Mandurah. BIM is 11months old. BIM thinks today is a special day because mummy kept telling BIM today we are going out after breakfast. As usual, mummy had her milk tea and BIM had her favorite yoghurt with a slice of apple. Then off we go! First we arrived at The Parents Place. BIM is quite familiar with this place as mummy brings BIM here a few times. There were quite a number of parents already and BIM met some new friends. BIM loved to play with the toys there and there were other friends to play with as well. Then mummy brought BIM to a changing table and undressed BIM. BIM guessed mummy was weighing her and playing with her at the same time. She enjoyed it! 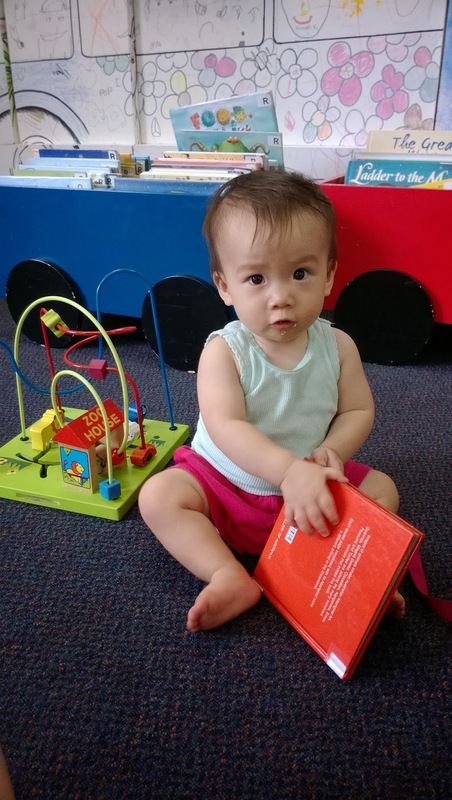 BIM flipped the pages of a story book while mummy chat with the nurse. mummy where is the stick? 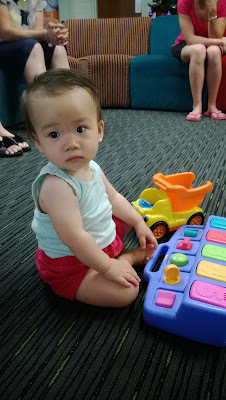 After having fun at The Parents Place, we went to the Mandurah library. 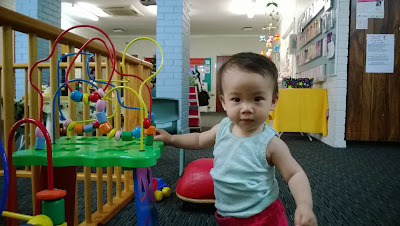 It was very cooling and there were lots of story books and toys for BIM to play. BIM got to know another new friend T and his auntie A. BIM and T enjoyed listening to stories told by auntie A. We went back home after that. What a fruitful Tuesday morning, said BIM! The Drop-in session is an innovative initiative which developed from a Child Health ‘Open Clinic’ for parents. The session is facilitated by a Child Health Nurse and a Parenting WA Officer, with support form the other services within The Parents Place, including: Child Australia, Children’s Services, multicultural Services, Best Start and Relationships Australia. Between 1st February 2011 and 25th October 2011 over 1283 people attended the Drop-in (629 children). These figures include our aboriginal and CALD families. Families come from Central Mandurah and the surrounding suburbs: Halls Head, Dawesville, Greenfields, Meadow Springs, Lakelands and Coodanup, as well as Pinjarra, Baldivis and Singleton. 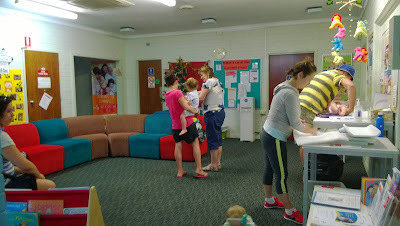 Parents and cares attend to weigh their babies, meet with other parents and to seek advice and support around parenting issues. 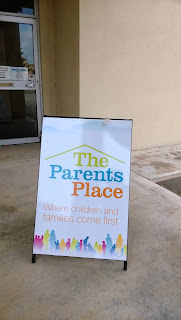 Connections, discussions and supports are facilitated by The Parents Place workers. 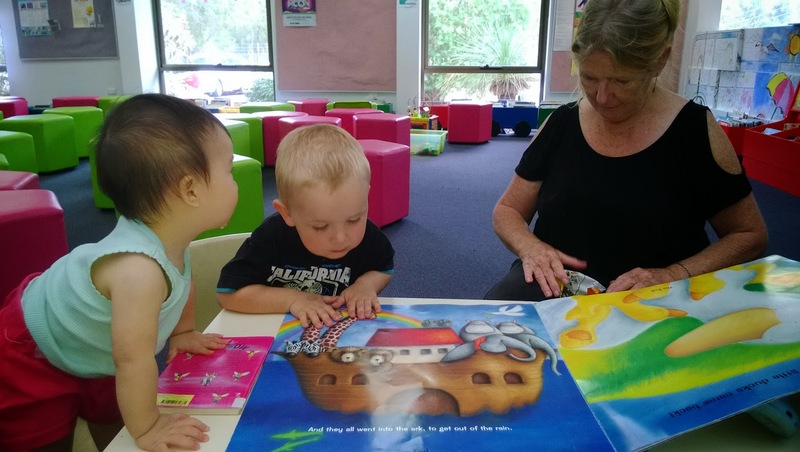 The aim is to build community resilience by utilizing parents’ strengths and expertise and encouraging parents and carers to support each other. Resource Portfolios, around what supports and groups are available locally for parents and carers with young children, have been developed at The Drop-in in partnership with staff and parents. Staff have aimed to respond to parents expressed needs by facilitation information sessions or Drop-in session around areas of concern, e.g. Sleep, dental health, sun care and isolation.